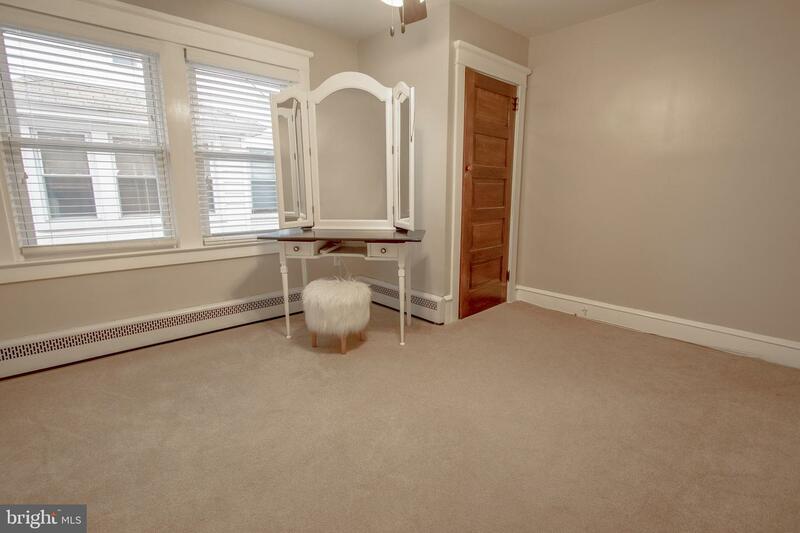 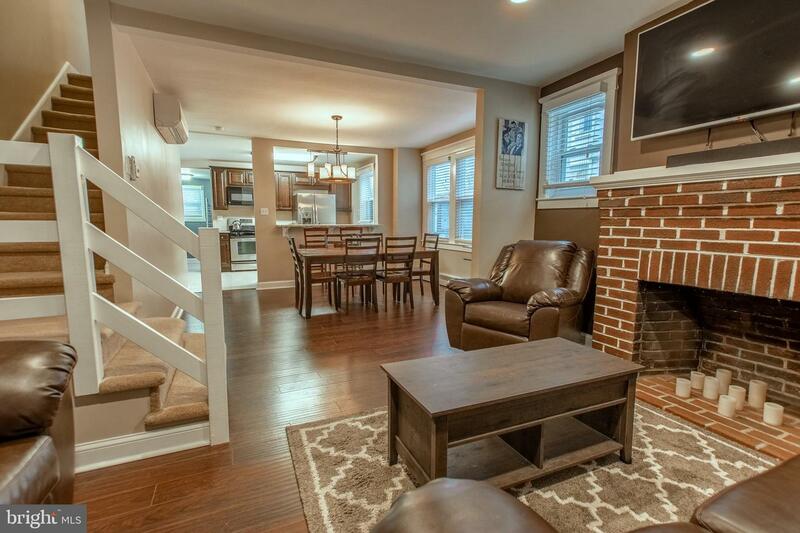 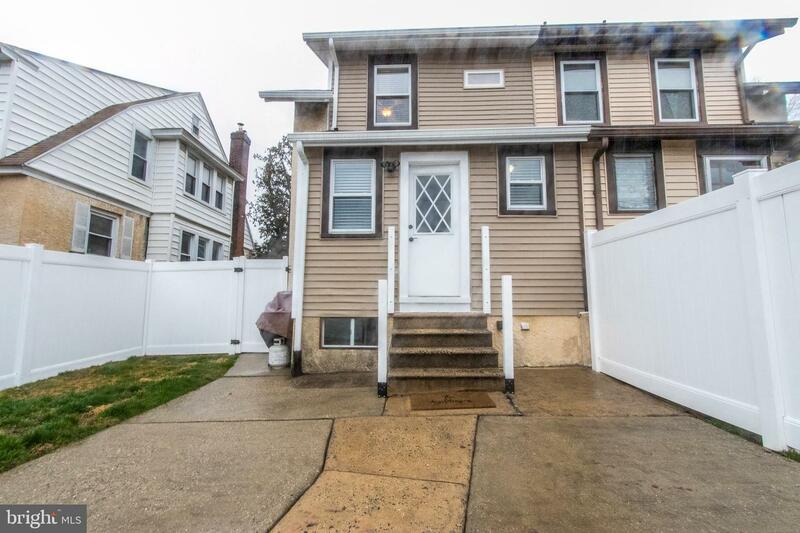 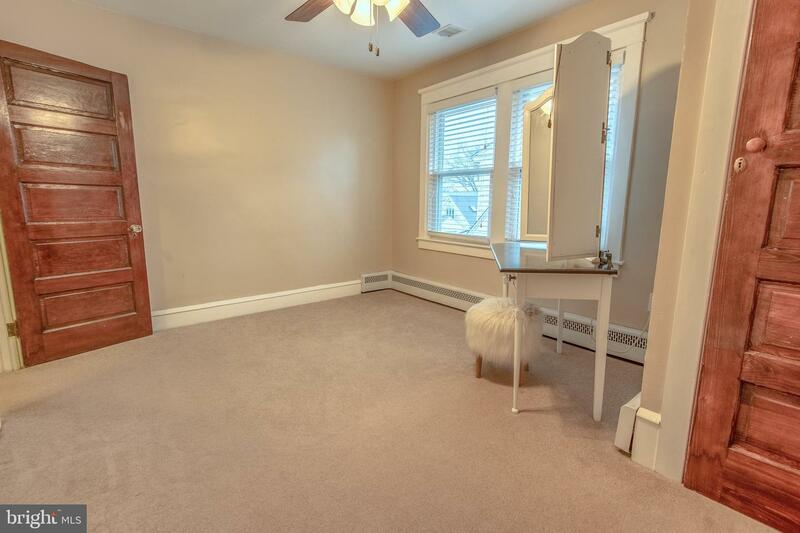 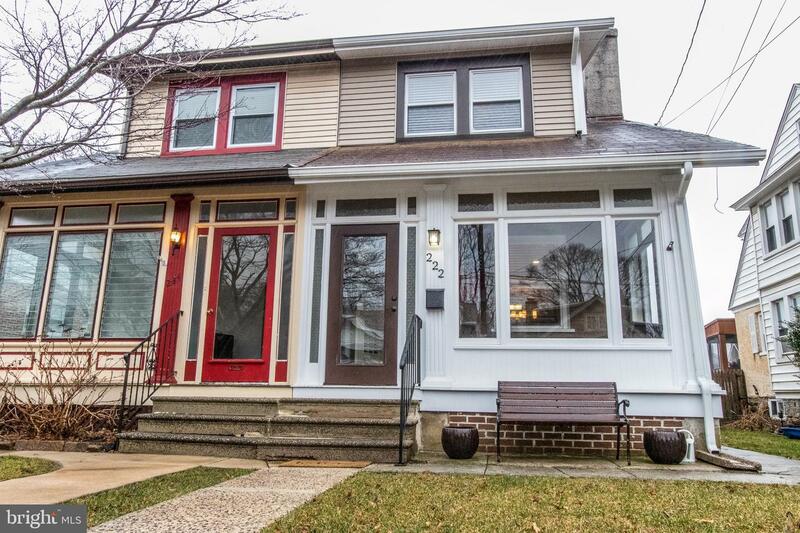 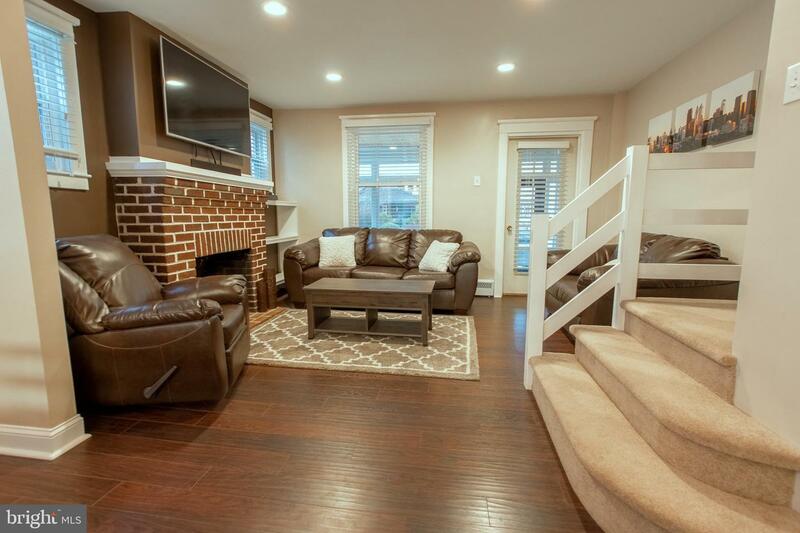 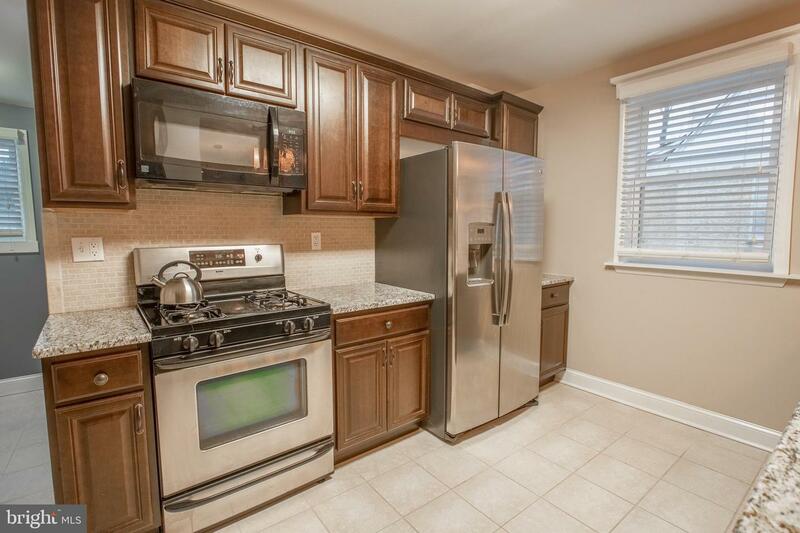 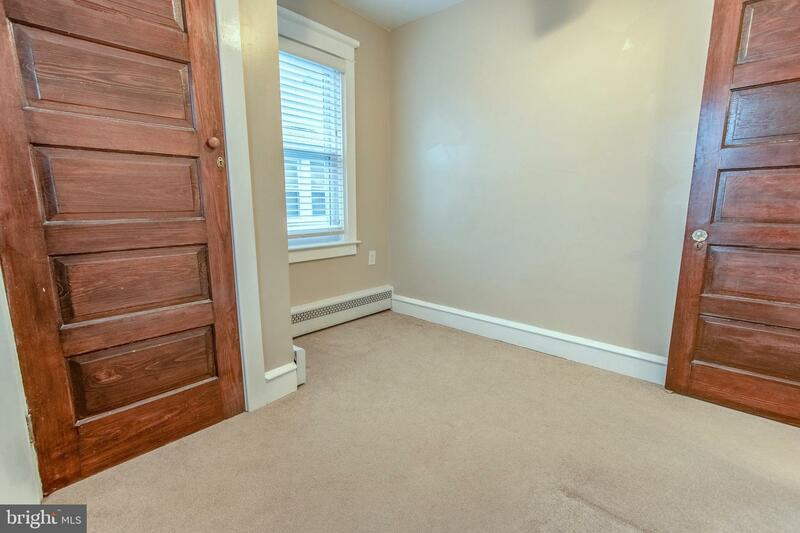 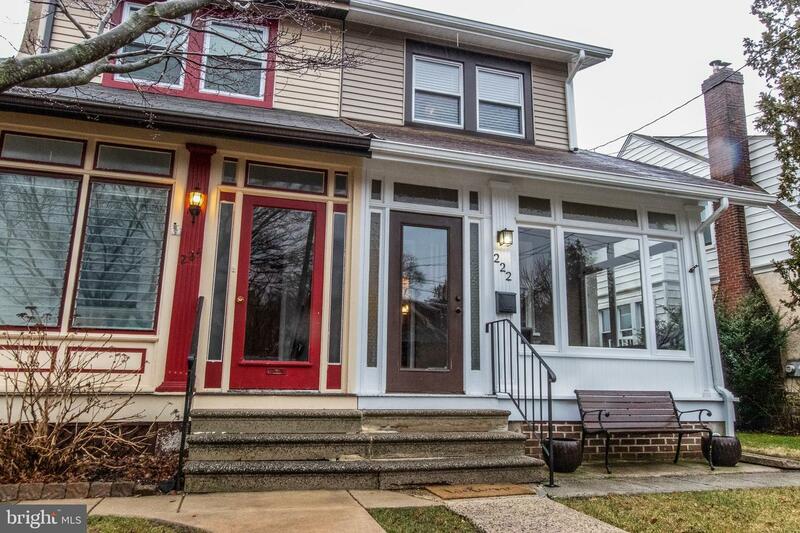 Welcome to 222 E. 2nd Street, a completely renovated 3 bedroom, 1.5 bath home in sought after Media Boro! 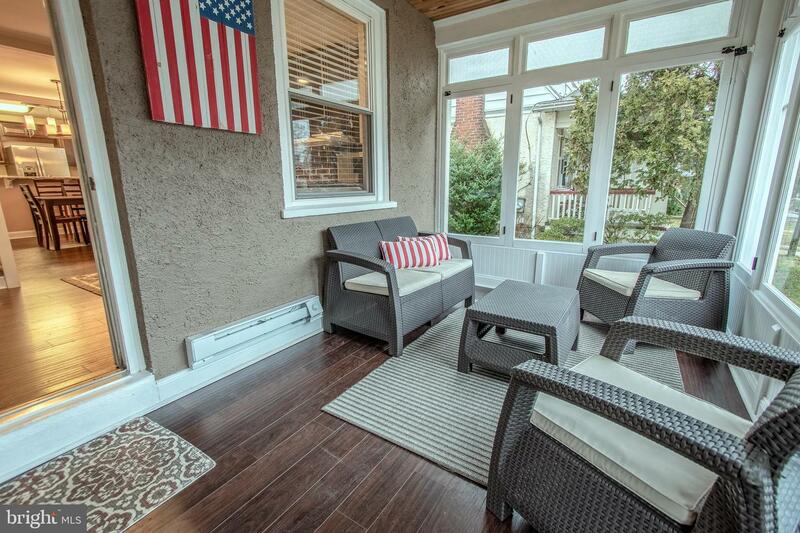 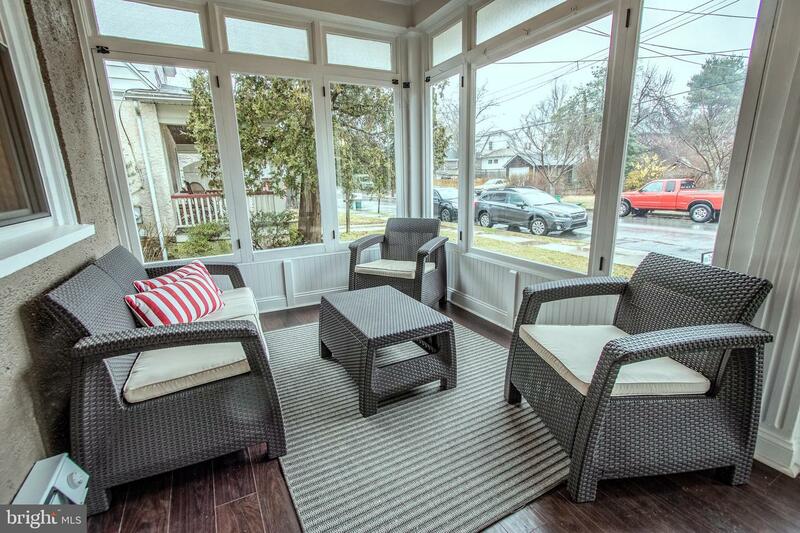 Enter the home into the heated enclosed porch, the perfect place to enjoy your morning coffee. 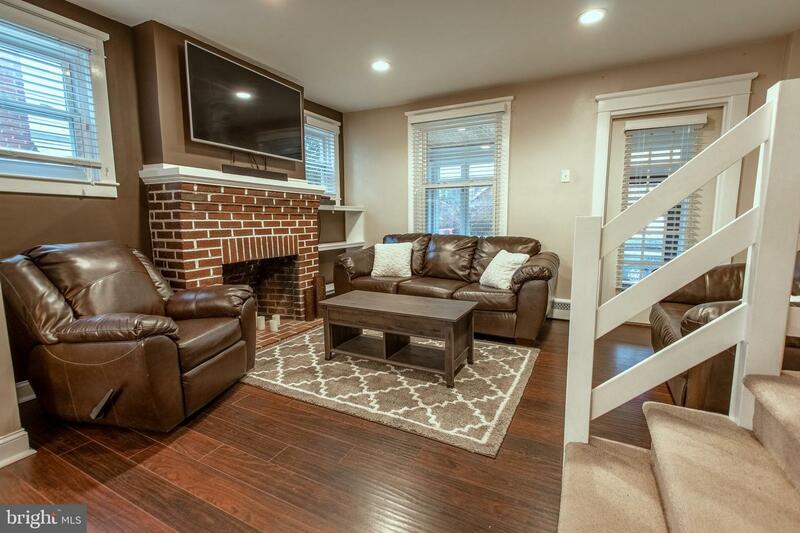 Spend the colder months sitting fireside in the cozy living room with vinyl plank floors that flow into the dining room. 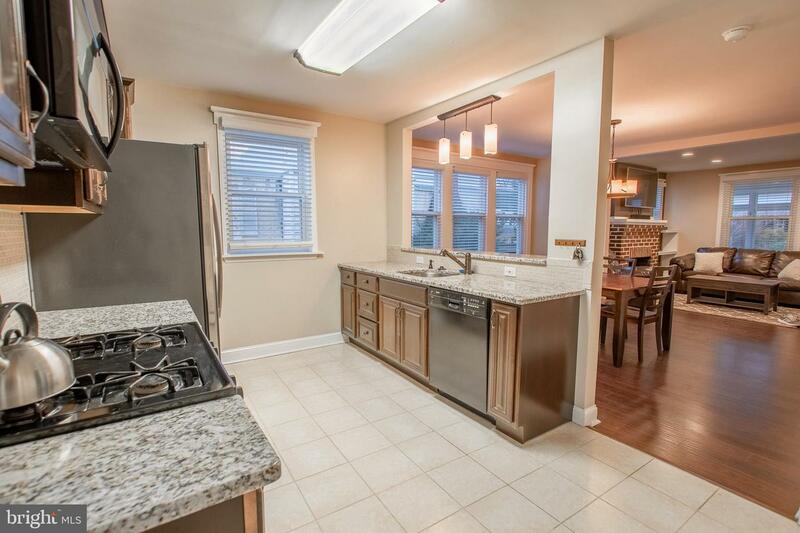 Beautiful kitchen boasts granite countertops, tile backsplash, tile floor and pass through to the dining room with seating and drop lights. 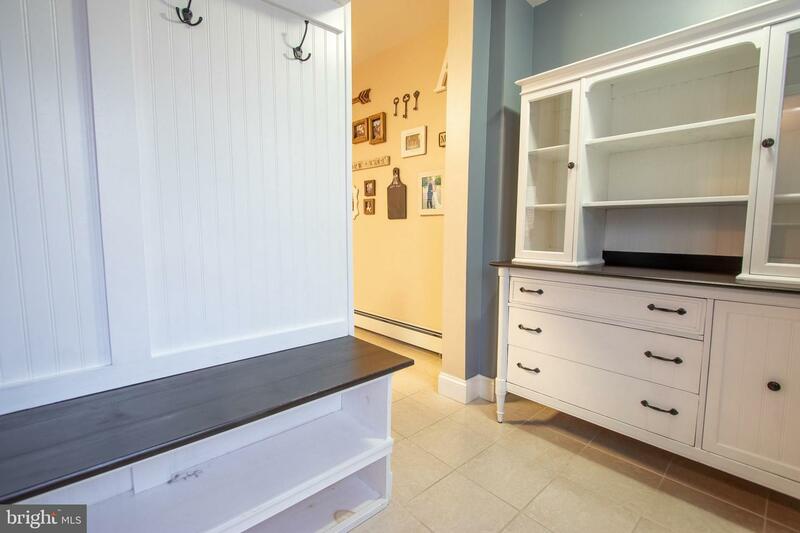 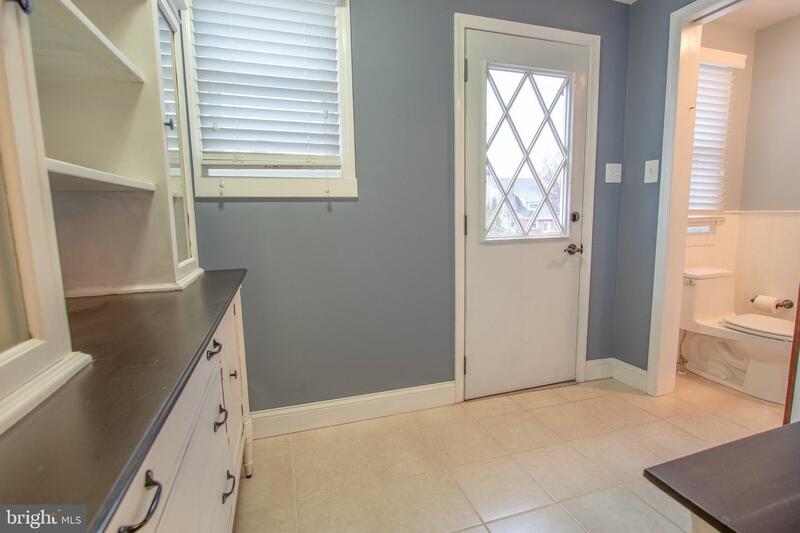 A mudroom and powder room with tile floor, seamless sink and wainscoting completes the main level. 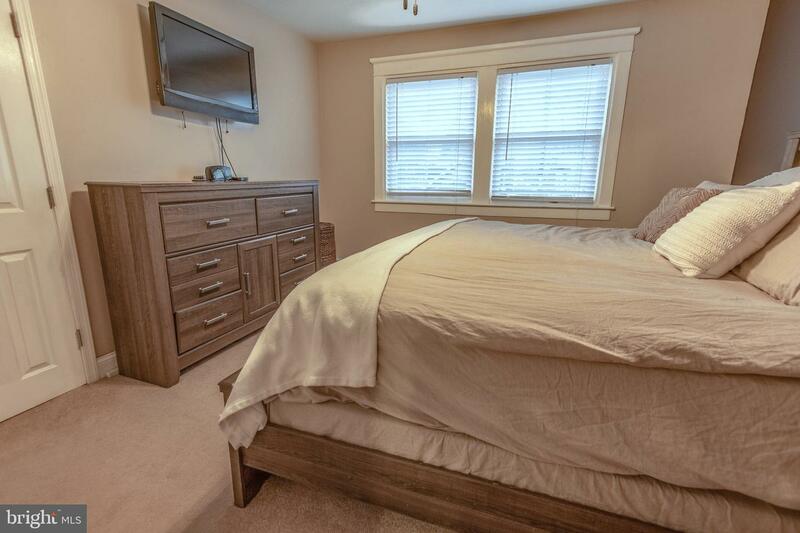 Upper level master bedroom features a walk-in closet, attic access and a double window that fills the room with natural light. 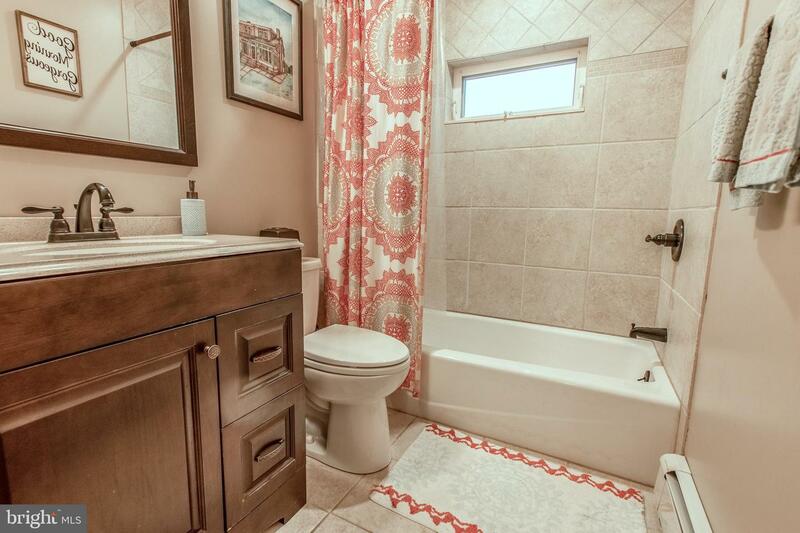 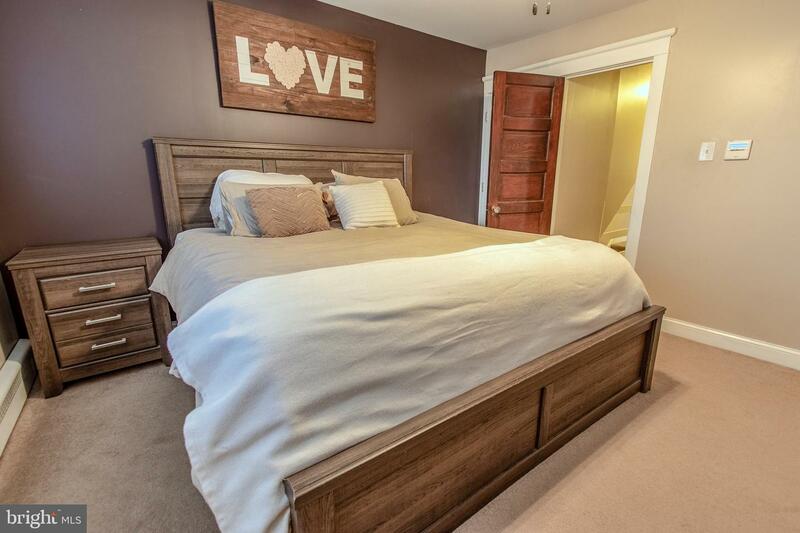 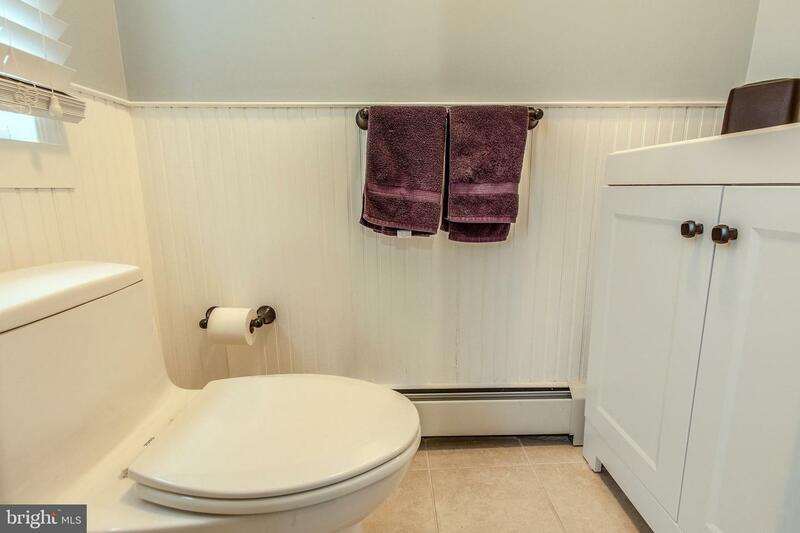 A full bathroom with unique barn door and two additional bedrooms can also be found on the upper level. 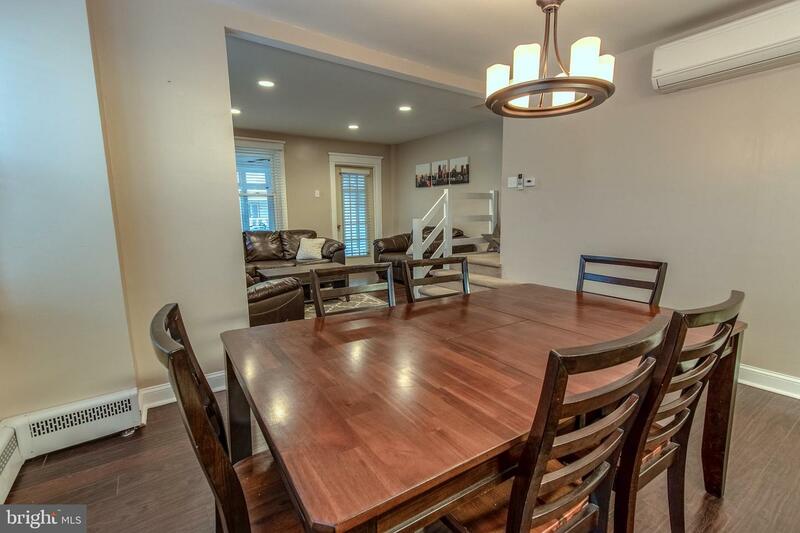 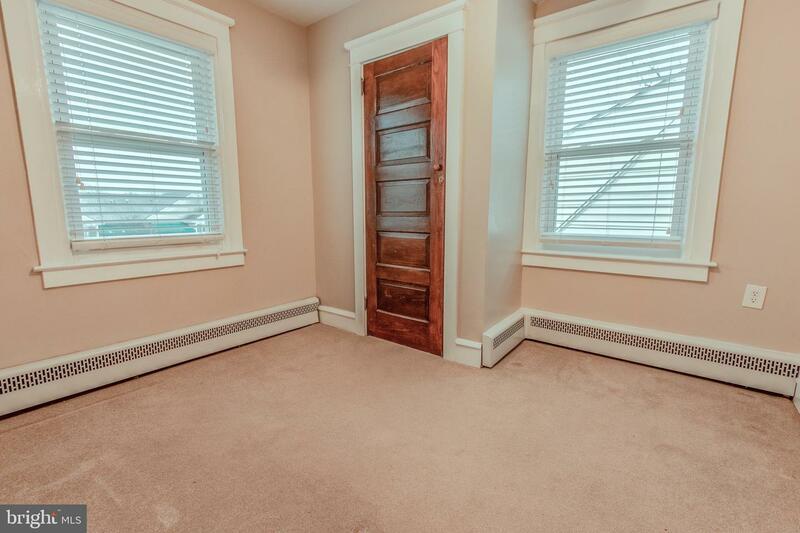 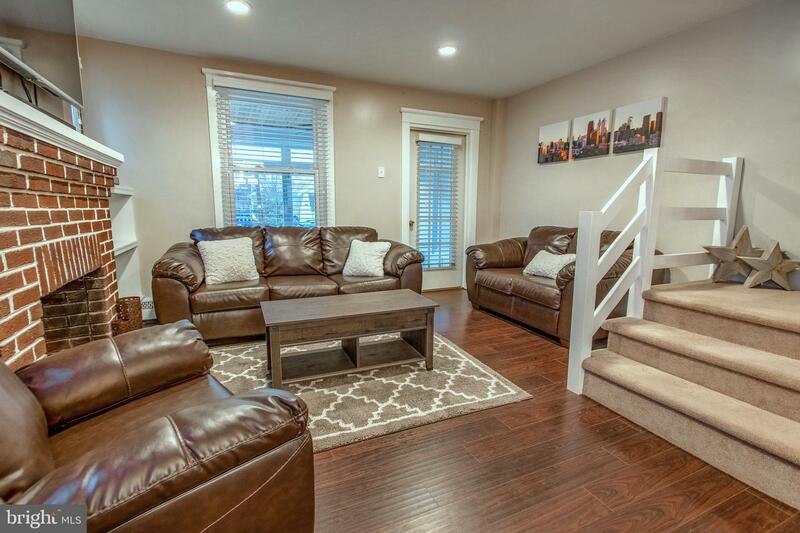 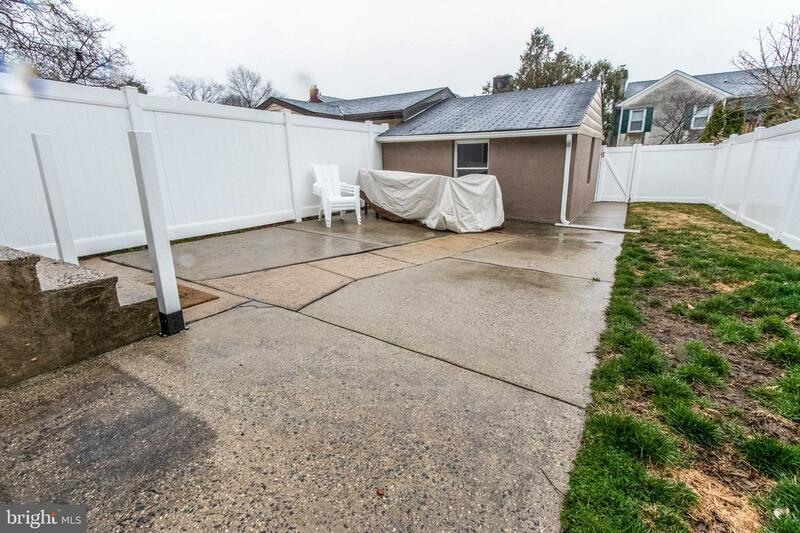 In addition to the many renovations this home has to offer there is also a newer heating and cooling system, an inviting outdoor space as well as a 1-car detached garage, a hard to come by in this section of Media! 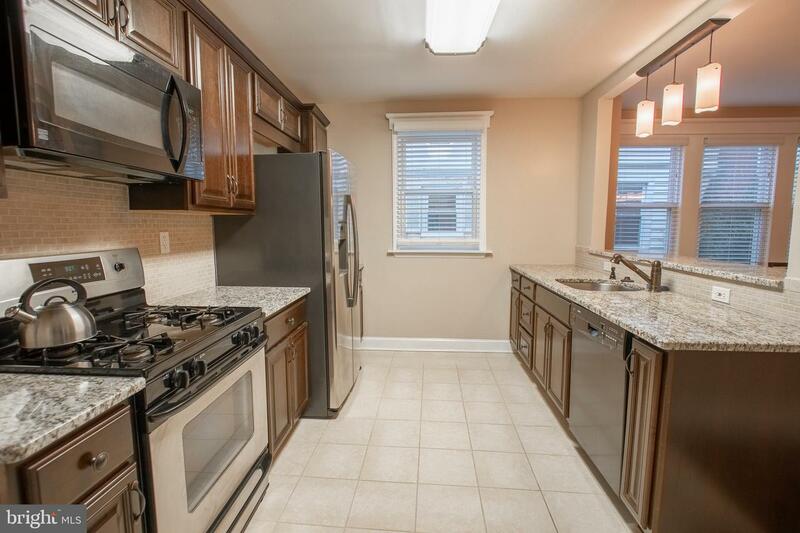 Walk to Barrall Community Park, or walk to the boro and enjoy all the great dining, shopping, events and more Media has to offer! 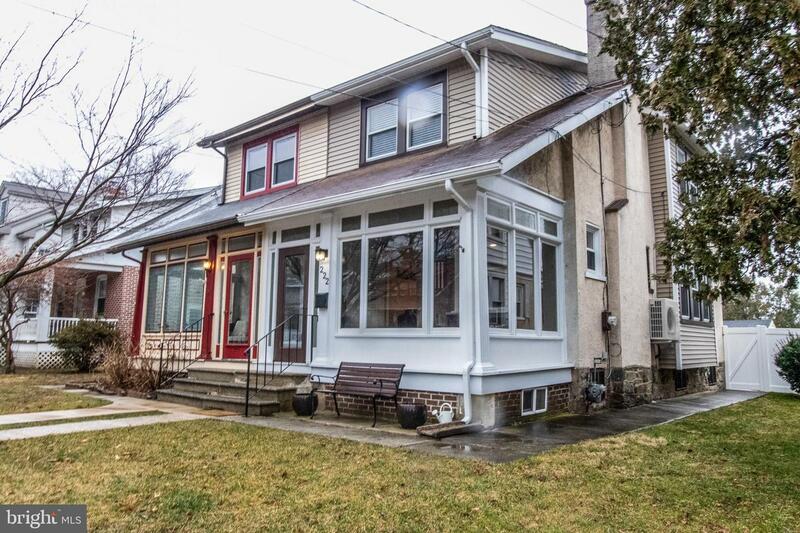 Do not miss out on this amazing opportunity!